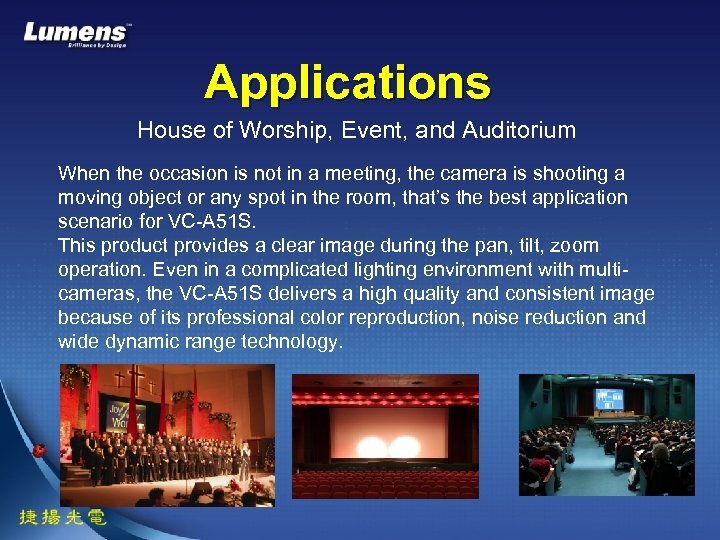 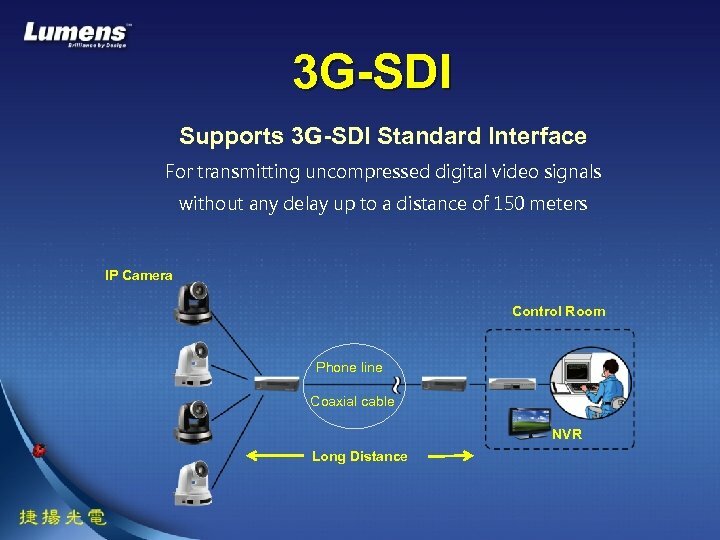 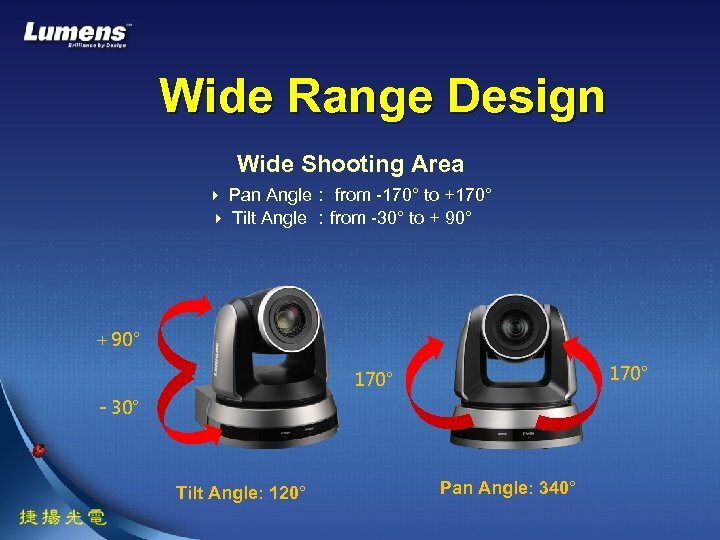 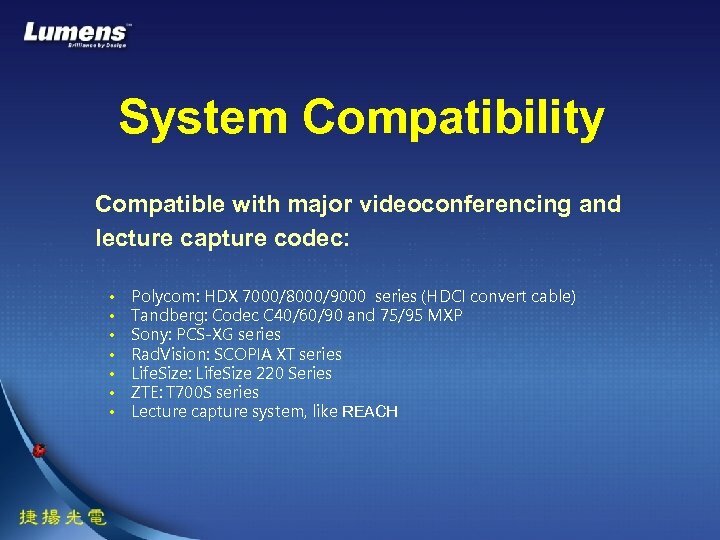 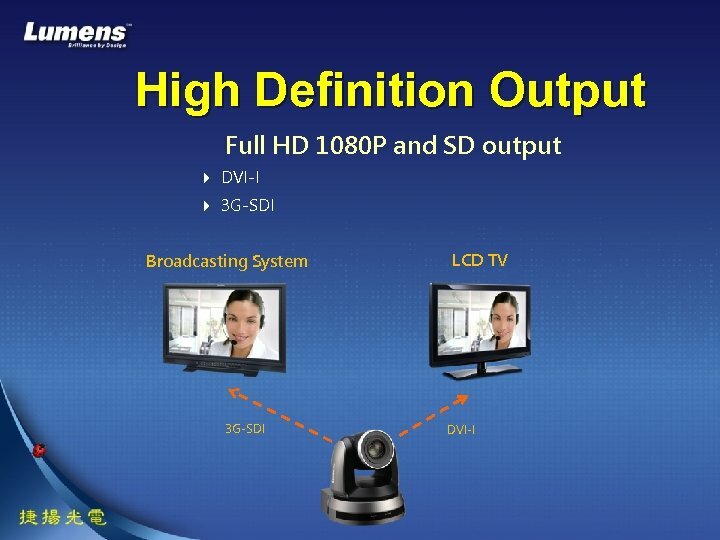 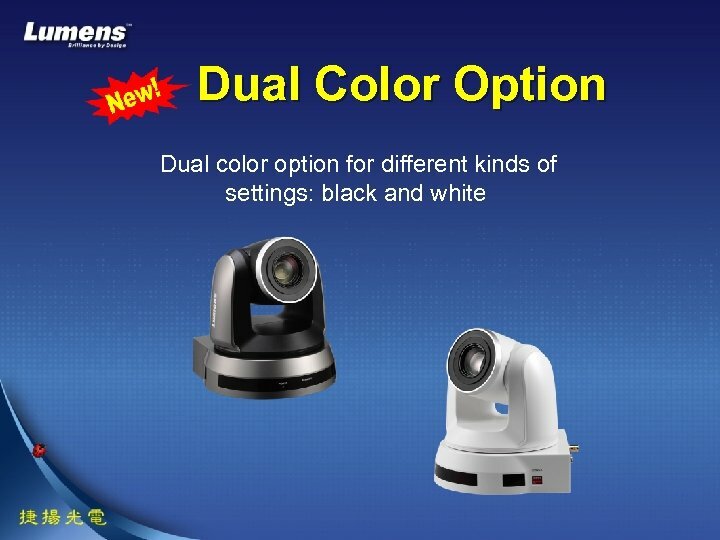 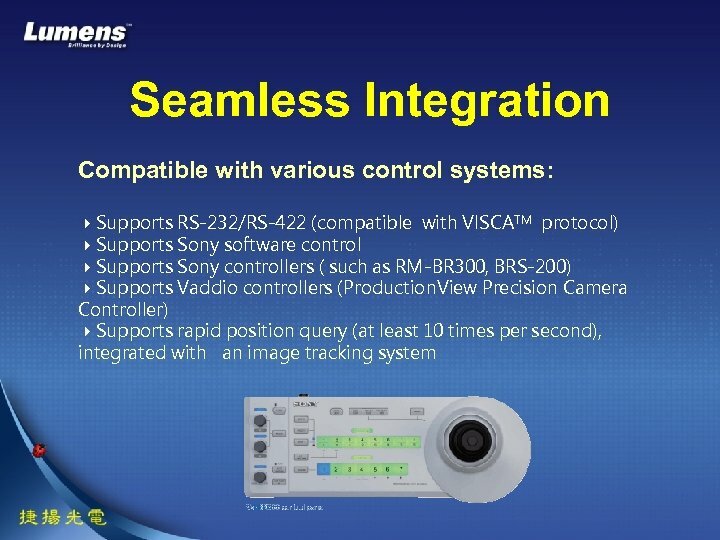 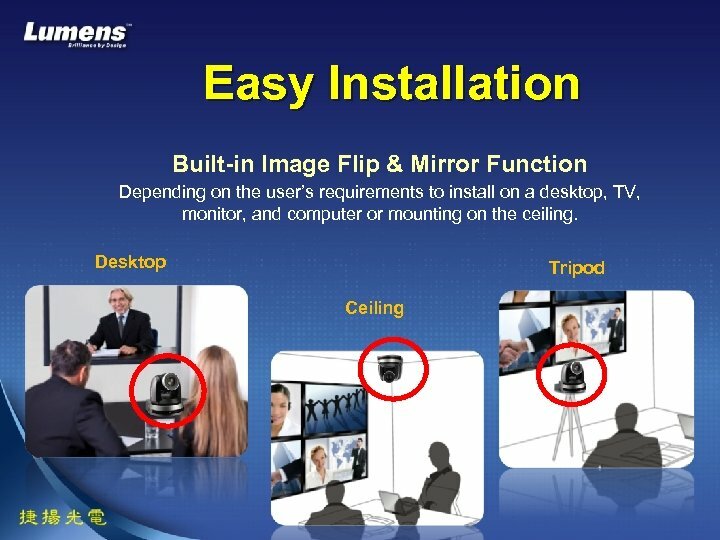 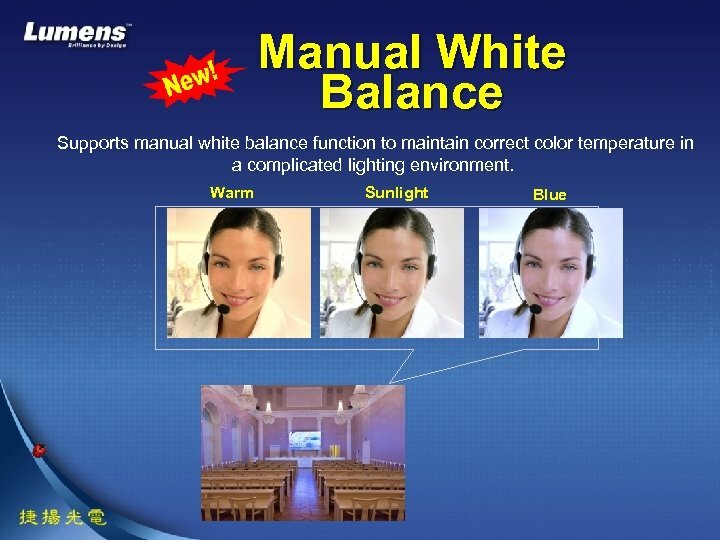 Applications House of Worship, Event, and Auditorium When the occasion is not in a meeting, the camera is shooting a moving object or any spot in the room, that’s the best application scenario for VC-A 51 S. This product provides a clear image during the pan, tilt, zoom operation. 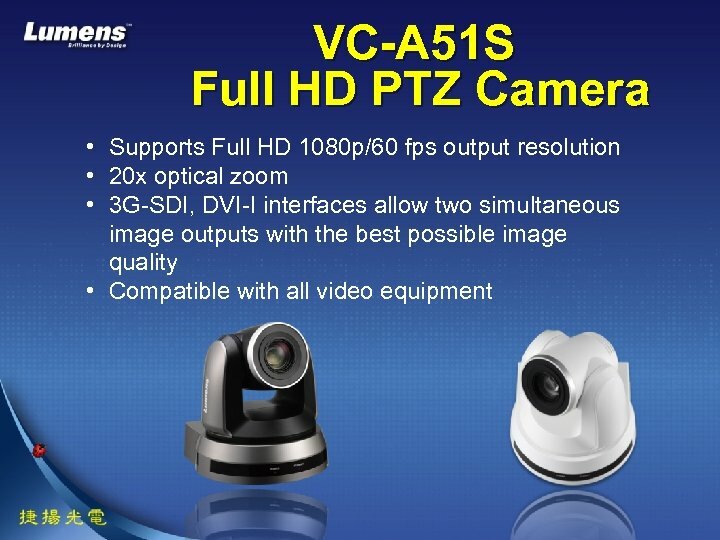 Even in a complicated lighting environment with multicameras, the VC-A 51 S delivers a high quality and consistent image because of its professional color reproduction, noise reduction and wide dynamic range technology. 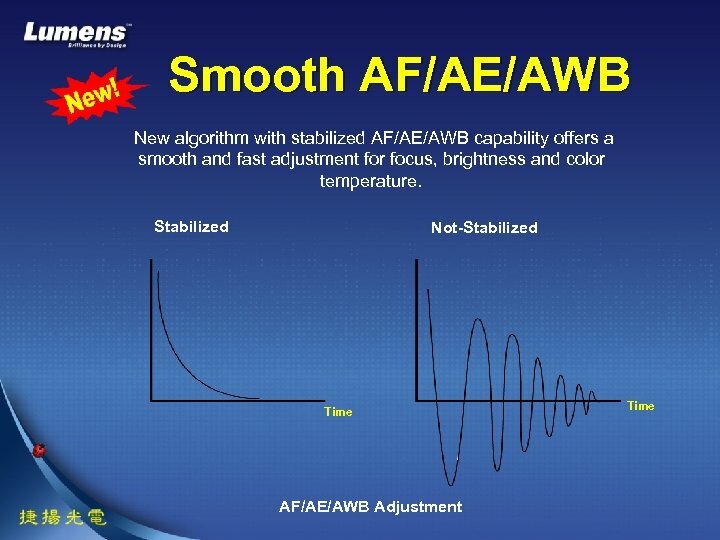 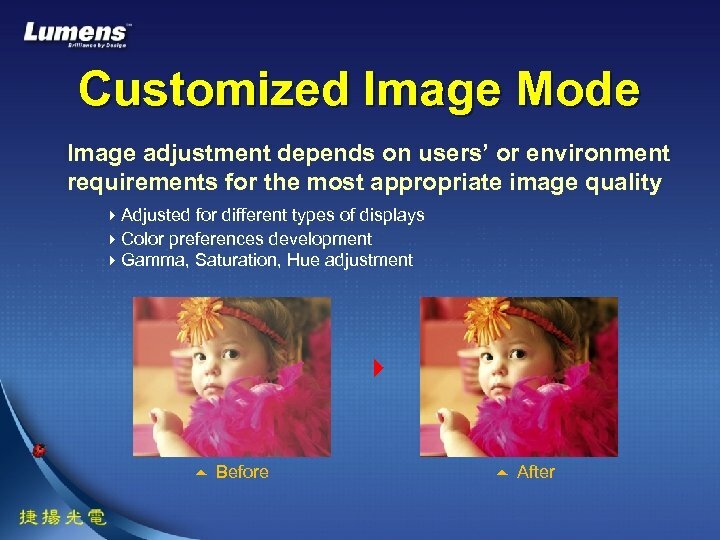 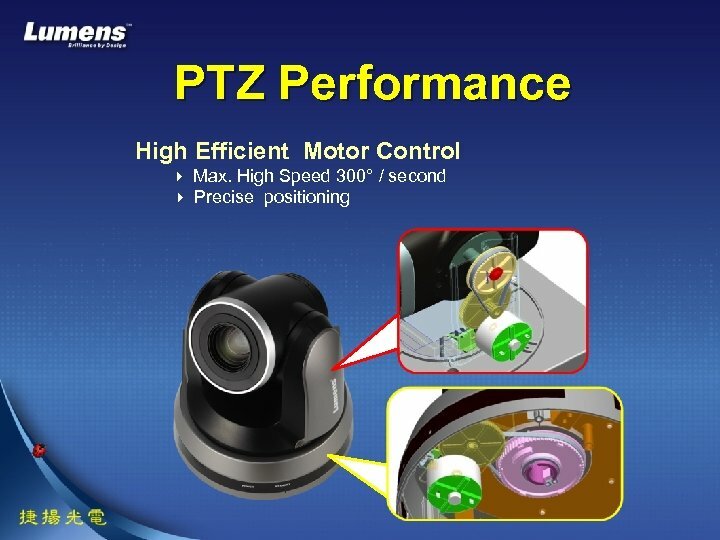 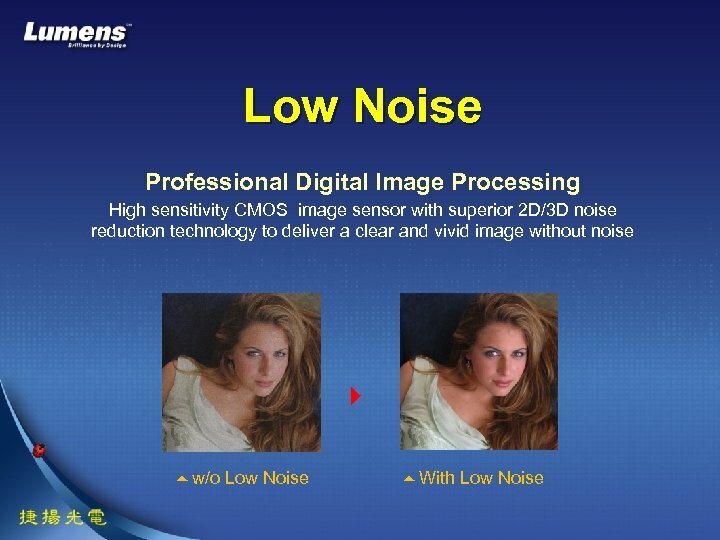 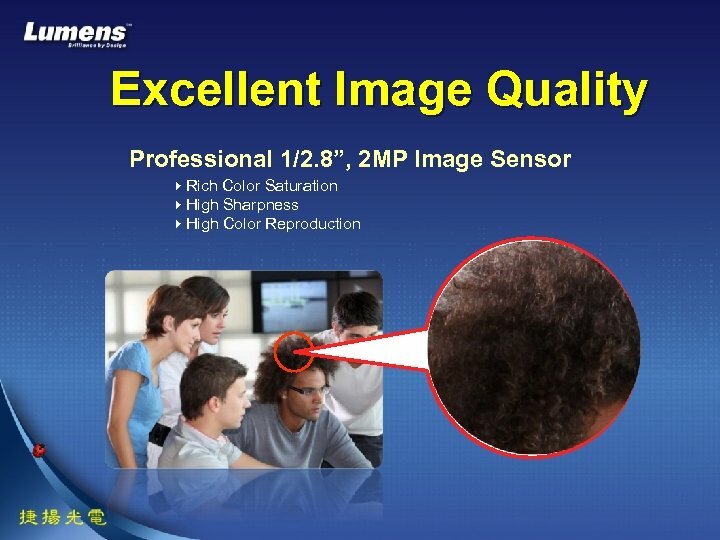 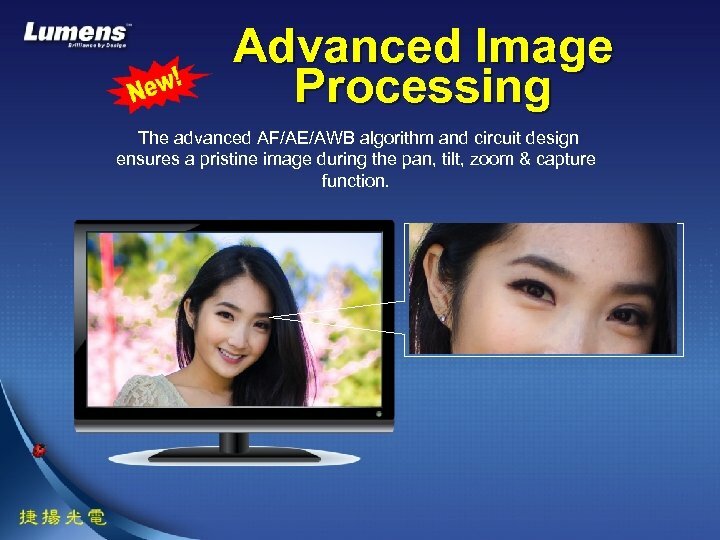 Advanced Image Processing The advanced AF/AE/AWB algorithm and circuit design ensures a pristine image during the pan, tilt, zoom & capture function. 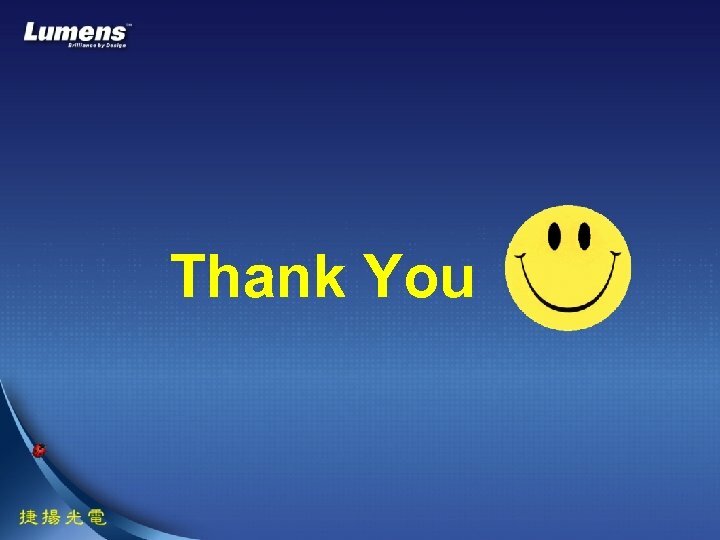 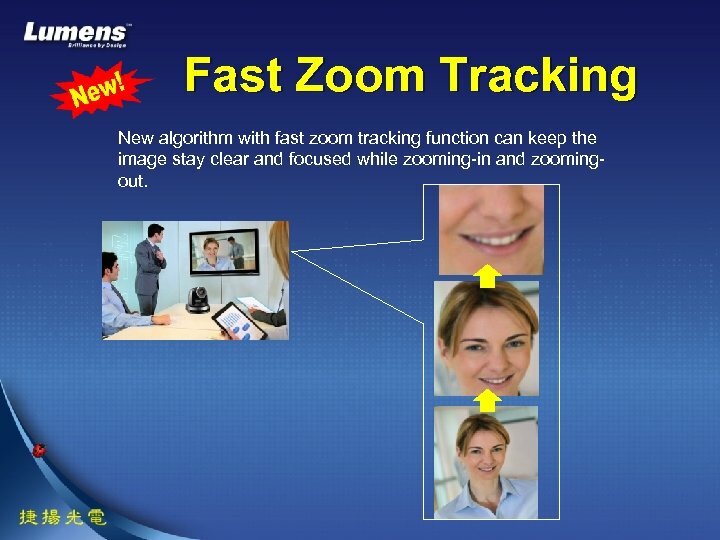 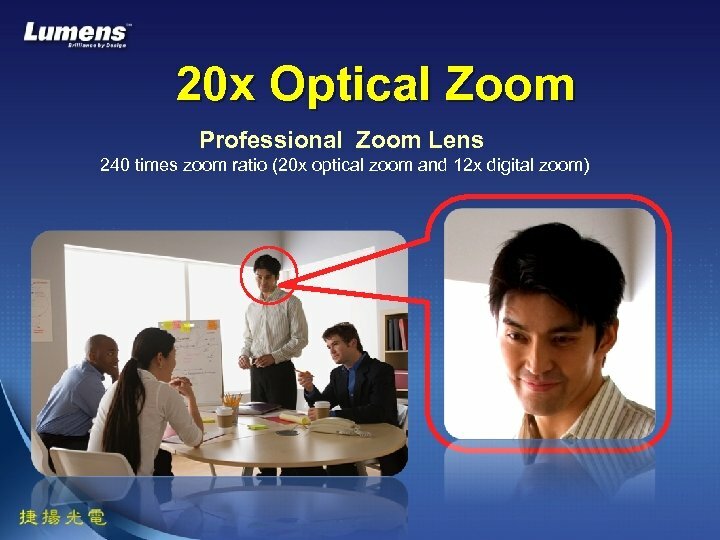 Fast Zoom Tracking New algorithm with fast zoom tracking function can keep the image stay clear and focused while zooming-in and zoomingout. 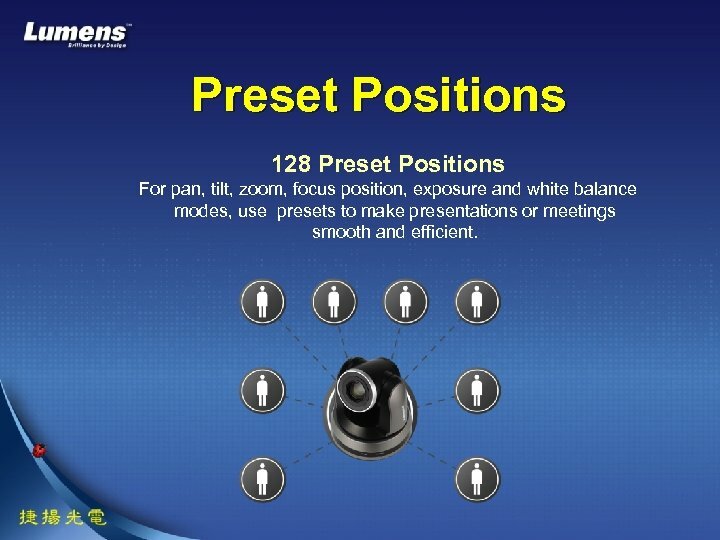 Preset Positions 128 Preset Positions For pan, tilt, zoom, focus position, exposure and white balance modes, use presets to make presentations or meetings smooth and efficient.